Today is Dewey Decimal System Day. Libraries have been using it for a long time. It's a number classification system for organizing information in a library. I wonder what number section craft beer falls under? 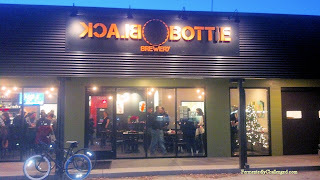 Here's what's happening around the Colorado beerosphere today Monday, December 10th, 2012. 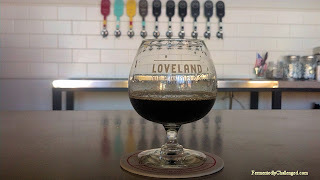 Kokopelli Beer Co (Westminster) - Last last week, the upcoming Westminster brewery got their final needed funding from Chase Bank. Now they have the funds they wanted to finish creating their brewery. Look for them to open in 2013. 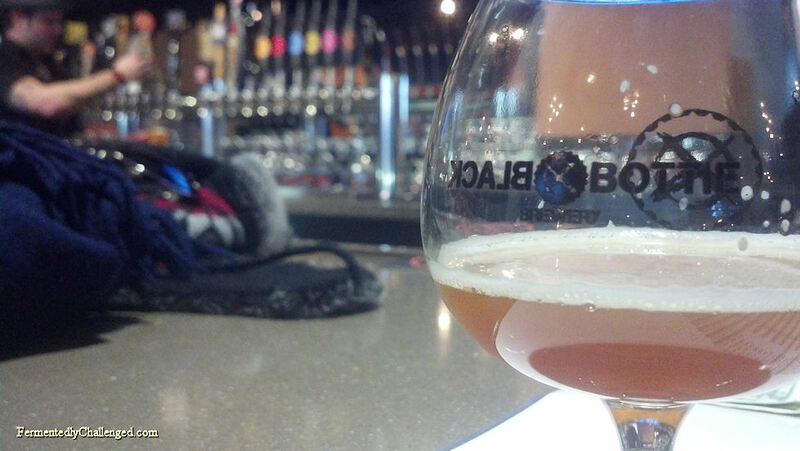 Arvada Beer Company (Arvada) - ABC still has memberships available in their 2013 Mug Club. Inquire at the brewery. Limit 100 members. Mug Club Members get the following: 20 ounce Logo’ed Mug to take home, Mug to drink out of at the tasting room (4 extra ounces of beer) for the same price as beers under 9% ABV. $1 off snifters of beer over 9% ABV. Invite to 10 pre-release parties during the year with 1 free mug of beer at each. End of year catered, appreciation party for Members only. Once we reach 100 members we will stop selling memberships until December 2013. Cost is $50. Value is at least $115 if you drink 4 beers a month, and over $300 if you drink 4 beers a week. Crooked Stave Artisan Beer Project (Denver) - Today, they are bottling their L'Brett d'Or. And very soon look for their Surreal Golden Sour Ale to be available in their taproom. Lots of sour goodness to look forward to. And 2012 Cellar Reserve members can come pick up their last released bottles for the membership year at the taproom on Saturday, December 15th. Beer Legislation (Colorado) - Here it comes again. According to an article posted today in the Colorado Statesman, new legislation is being "crafted" that would allow full strength craft beer sales at grocery and convenience stores. This issue has been raised four separate times in the past and each time the measure has been dropped or defeated. The current measure would focus primarily on the beers from smaller craft breweries and would also allow local municipalities to determine if they wish to allow such additional sales within their own jurisdictions. The bill is scheduled to be introduced as early as January 9th, 2013 for debate. 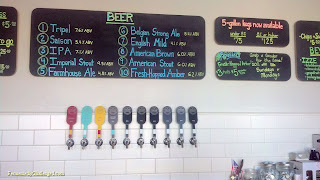 High Hops Brewery & Brew Shop (Windsor) - Today they will be holding a beginning brewing class. 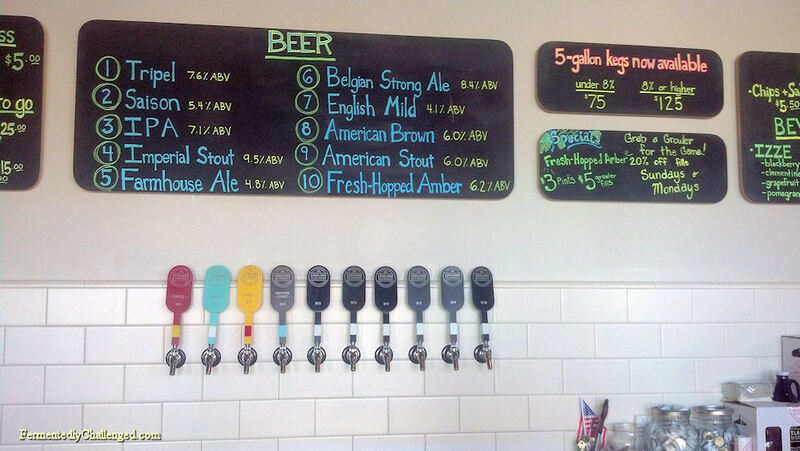 Come in and learn the Fundamentals of brewing. This will include such topics as Recipe Formulation, ingredient selection, equipment issues, and more. So come in at 6:00pm and for $5 get yourself a beer and enjoy yourself with other beer lovers and learn about how to brew. 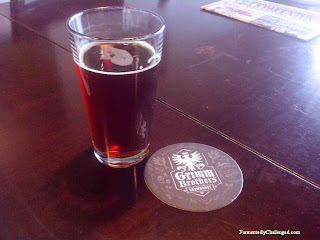 Grimm Brothers Brewhouse (Loveland) - The taproom will be releasing special cask conditioned beers in firkins all week long as part of their Weihnachtsfest Celebration. Today's release is a Rose Petal Snow Drop firkin. All proceeds fro this beer will be donated to Santa Cops of Larimer County. Don't forget, on Saturday, December 15th from 11am to close - they will be hosting an all day Weihnachtsfest at the taproom. Santa, games, contests, live music, special beers and more. Wear your ugly sweater! New Belgium (Ft. Collins) - Since launching Shift Pale Lager in 16oz cans early in 2012, the beer has only been available in cans. Well no longer! Coming in early 2013, you'll be able to not only get Shift in 16oz cans, but also in 12oz cans and on draft. Soon it'll be easier to get one after your "shift" is over. Carver Brewing Company (Durango) - Today marks Carver's 26th anniversary of being in business, and their 24th year of brewing beer. It all began December 10, 1986 when the Carver brothers opened their bakery. Two years later, they added the brewery and the rest is still becoming history. 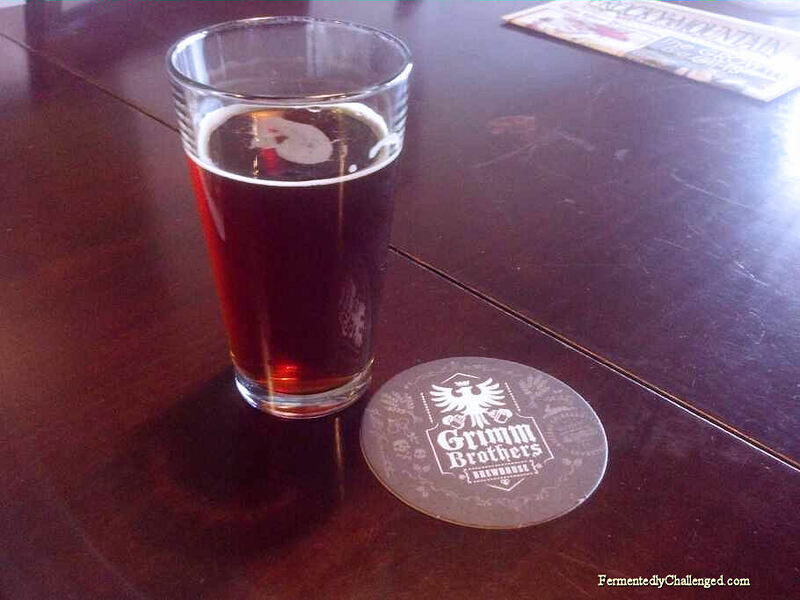 Ouray Brewery (Ouray) - The brewery at 607 Main Street will be closed for cleaning this week. They will re-open on Friday, December 14th at 4:00pm and be shiny clean! Crazy Mountain Brewing (Edwards) - Announcing their 3rd ANNUAL HOMEBREW PRO-AM! 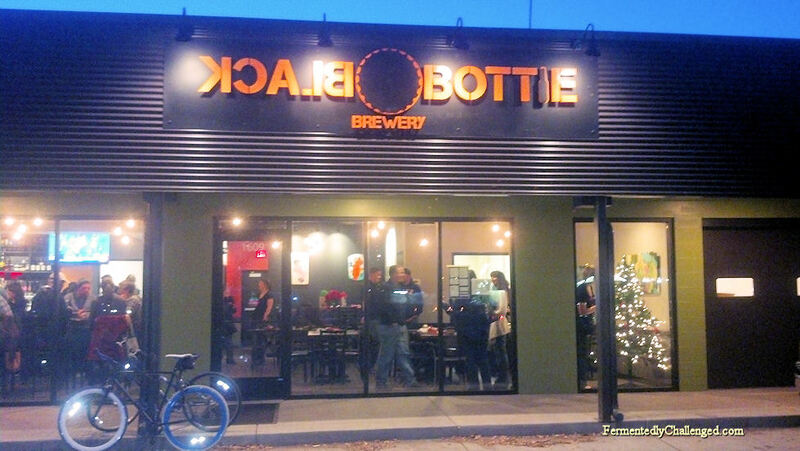 Submit 2 bottles of any style beer you brewed yourself by February 23rd, 2013 5pm and you could win a chance to brew your recipe on their 20 barrel brewhouse. They will serve your beer at Crazy Mountain and all over town for March and April. They are accepting submissions now! Winner will be announced March 9, 2013. Patrick's Irish Pub (Greeley) - Can you finally expect to always find a SOUR ALE on tap at Patrick's Irish Pub? Yes, now you can! For those of you who have not heard of Supplication by Russian River, they recommend you come down to the pub as soon as possible. 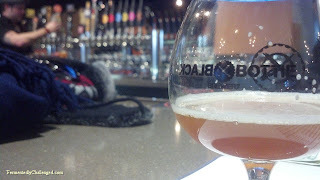 They are finally building up an inventory of sours with Odell Friek next, then a few of the first kegs from Crooked Stave in Denver, then Oro de Calabaza from Jolly Pumpkin. Lowry Beer Garden (Denver) - Winter is here! Well almost, but it feels like it anyway. This month, when you get your check you will also get a discount card. Just bring back that card on any day colder than 50 degrees and you get 20% off! What a deal eh? Westvleteren XII (Rare US Release) - By now you've probably heard that Colorado will be getting in a limited supply of what some call the best beer in the world - Westvleteren XII. Just 4 stores in Colorado will get some - 1 in Ft. Collins, 1 in Boulder, 1 in Denver and 1 in Colorado Springs. The date? December 12th, 2012 (12-12-12). Each store will have it's own rules on how to get a chance at the 6-packs and packaged items. You may have to camp out to get some or perhaps get into a lottery draw for them. Either way, it'll be a rare chance that you'll get your hands on this rare beer. (And no - I don't know which stores will get them - better do a Google search).